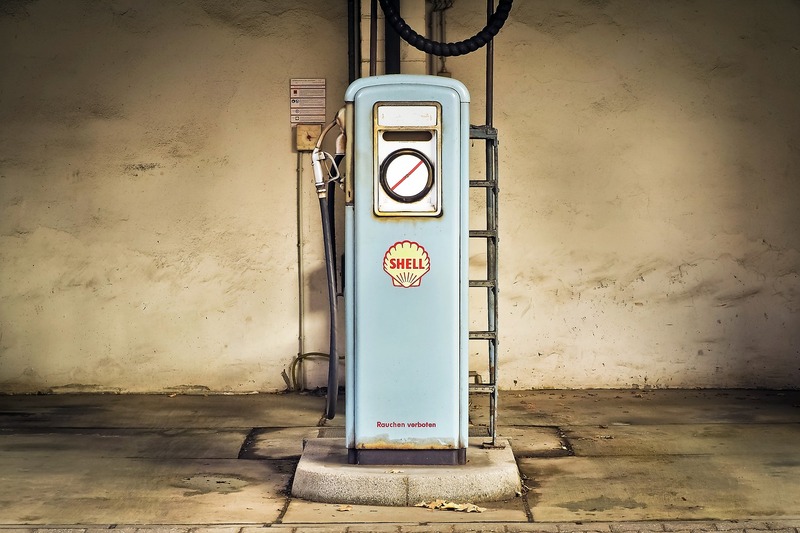 With so many different brands of gas to choose from, how does a fuel consumer choose one? While many people swear by the quality of the gas from their preferred fuel retailer, does it really make any difference? Are you really “shopping local” by purchasing your gas from “Dave’s Gas” up the road? 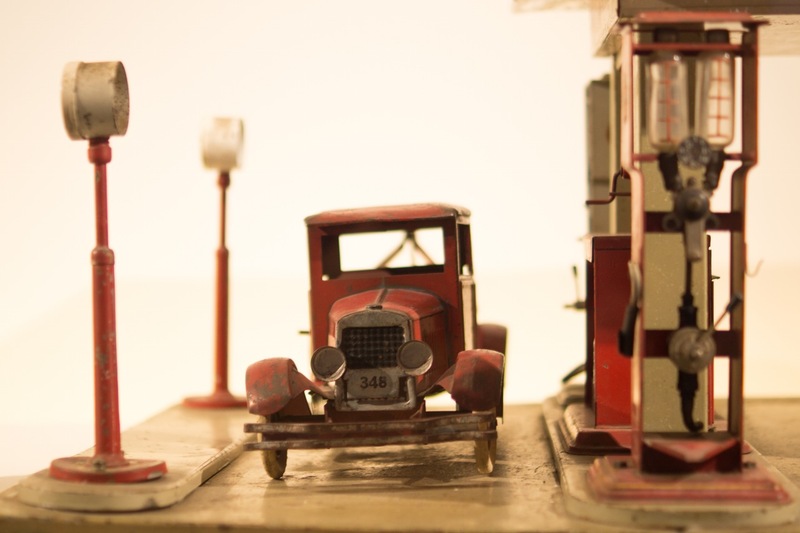 If you’re thinking of getting into the gas station game; read on and discover how fuel retail works, an the difference between unbranded and branded gas stations. 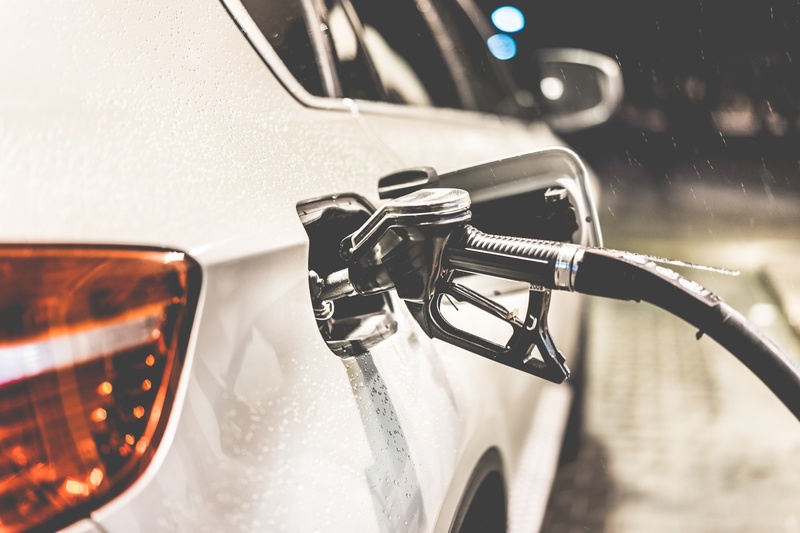 We’ve all seen the trend and heard the rumors surrounding spikes in gas prices around Memorial Day, July 4th, and Labor Day; but are those rumors and trends true? If they are true, what causes spikes in gas prices at those specific times throughout the year and how can your business best manage these occasions? Cloud-based businesses have a distinct advantage when it comes to efficient management and considerably lower operational involvement as well as costs. This is because a significant amount of data, which would otherwise be collected and processed manually, is then done in cyberspace, where there is virtually limitless space and computing capacity. Gas Station Management: Don’t Forget the Food! 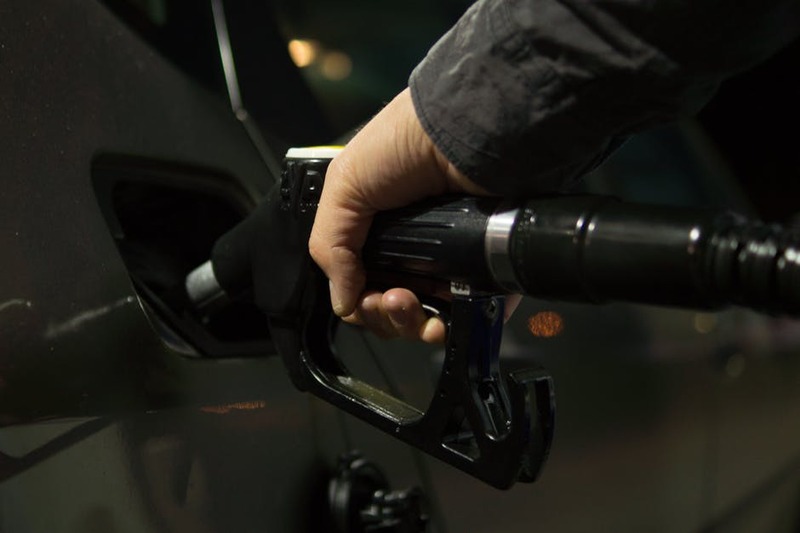 Believe it or not, but more American’s are increasingly selecting their preferred fuel provider based on the quality of the items INSIDE the store. This signals a change in mindset in the consumer, and should prompt swift action on the part of you, the provider. Due to the switch to EVM cards (or “chip cards”), indoor credit card machines have become increasingly more secure. Unfortunately, the same is not true at the pump. ‘Skimming” has begun increasing in popularity over the last decade. 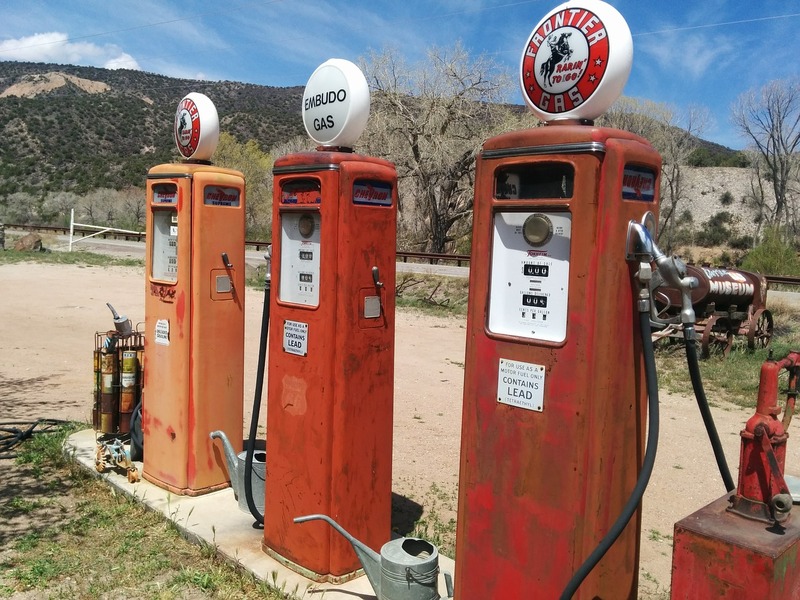 For any gas station owner, standing out and gaining a competitive advantage over the competitors can be really tough, especially when the gas prices are on the rise. Customers always give preference to gas stations offering the cheapest rates, and if there is nothing special about your business, there are slim chances you will get a lot of repeat business. 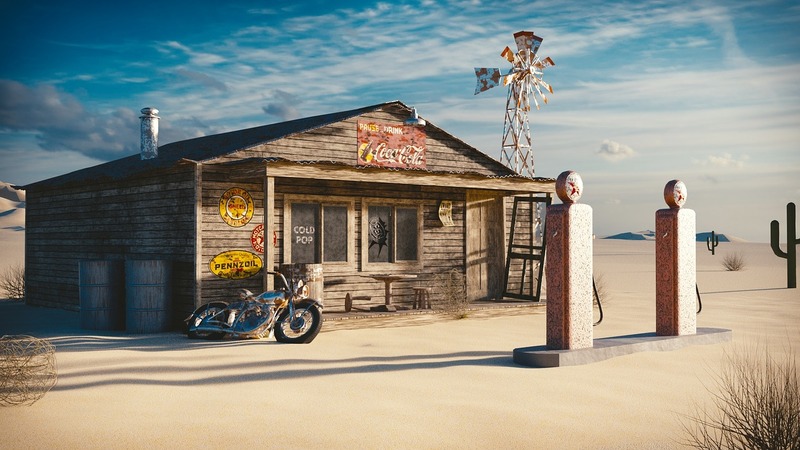 In order to make your gas station stand out, you need to take measures for improving your customer service, property’s surroundings, and security so that consumers have an experience that they remember and come back to your business. Like any business, there’s a lot to track and manage, especially when it comes to accounting. For that reason, gas station management software is a must have for any new owner, or those who aren’t currently using it. While the two main attractions for a gas station customer are pricing and convenience, there are other ways you can win their loyalty and keep them coming back to you. 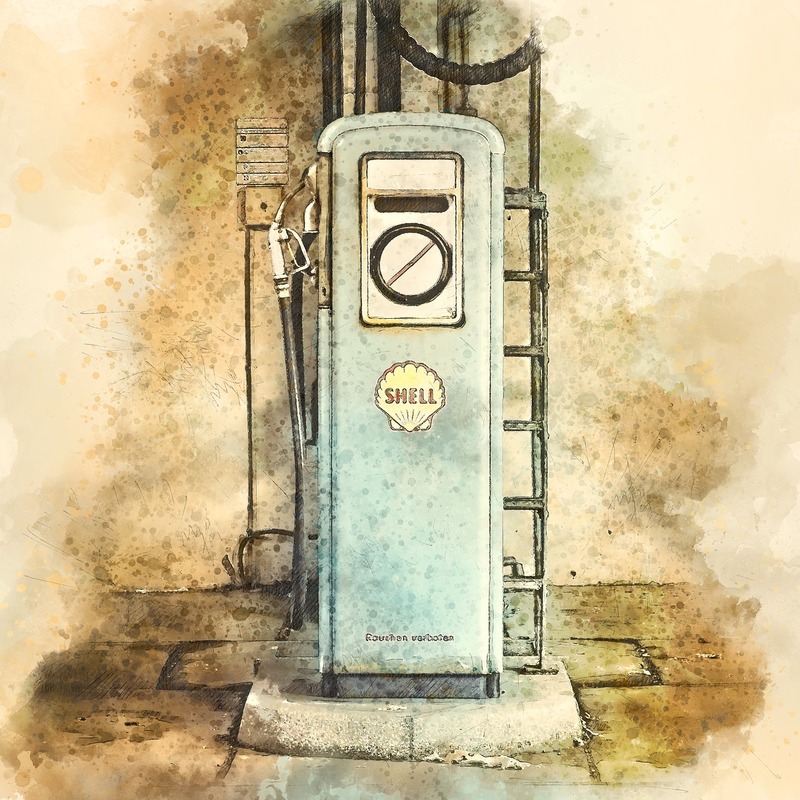 It may not seem important but maintaining your gas station – both inside and out – can considerably improve your image and reputation among your customers. 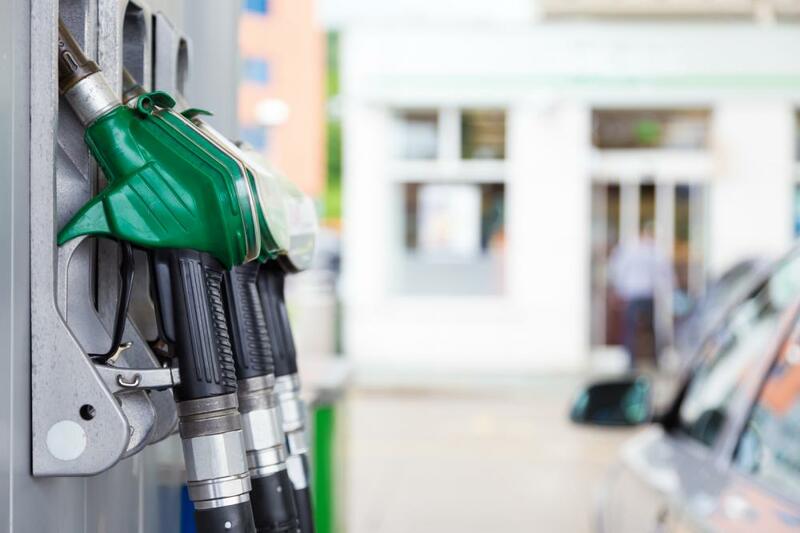 Having a well-thought-out fuel inventory management plan can make a world of difference in keeping your business running efficiently throughout the year. For that, you accurate information regarding your fuel inventories, which is critical for avoiding two undesirable situations. One is, if you have more than necessary fuel in your reservoirs, it can tie up your revenues and significantly affect your bottom line. Conversely, if you don’t have enough fuel on hand to meet your consumers’ needs, it can put off your consumers and tarnish your reputation in the market, resulting in decreased sales. 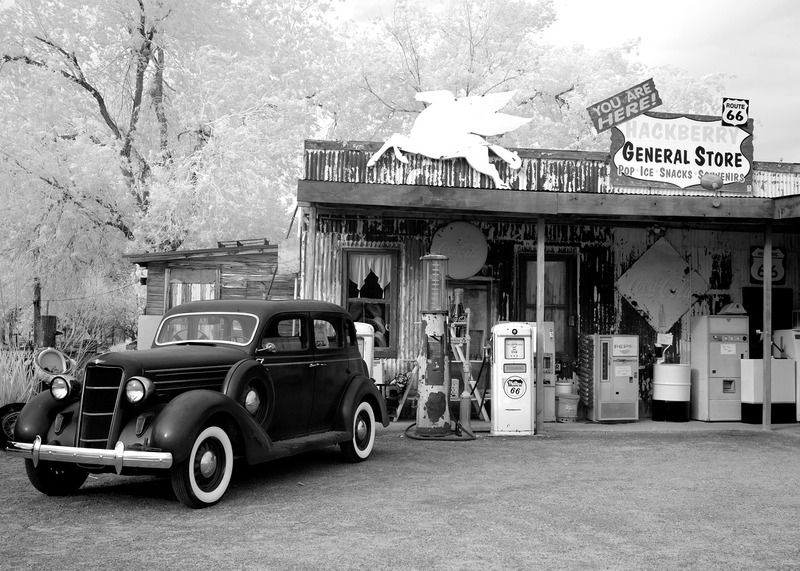 Operating a gas station offers a different environment from traditional retail or service environments. Your costs are always changing, new taxes and regulations mandate additional costs, and your competitor’s prices fluctuate constantly. On the other hand, fuel is a commodity that is essential to the vast majority of the population. 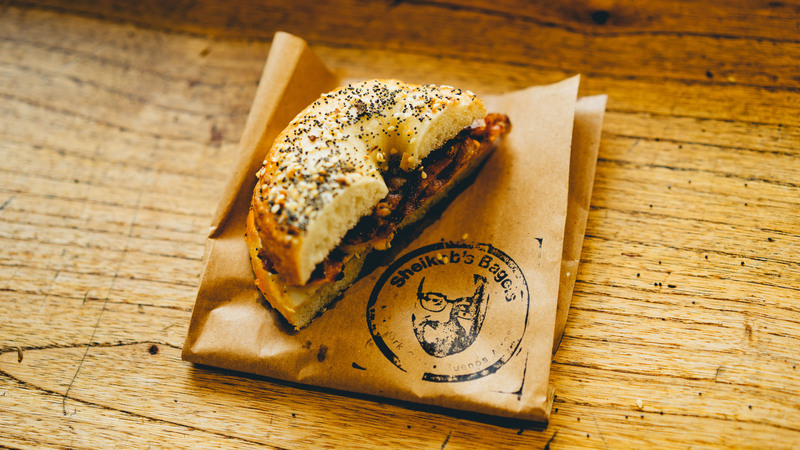 Whether your customers are driving to work, school, or to the store to do some shopping, they need fuel to get there. Juggling all of these attributes can be a pain. Improving your fuel management system can be a chore. However, doing both can yield positive results and maximize your fuel use for increased revenue.